Dopeness is a new segment featuring outstanding works new and old. These are well-crafted, thought-provoking, and inspirational videos of poets being…dope. Don’t believe me? Check out ‘Untapped’ by Ashlee Haze below. “It’s called “Untapped” after the movie title it’s promoting. 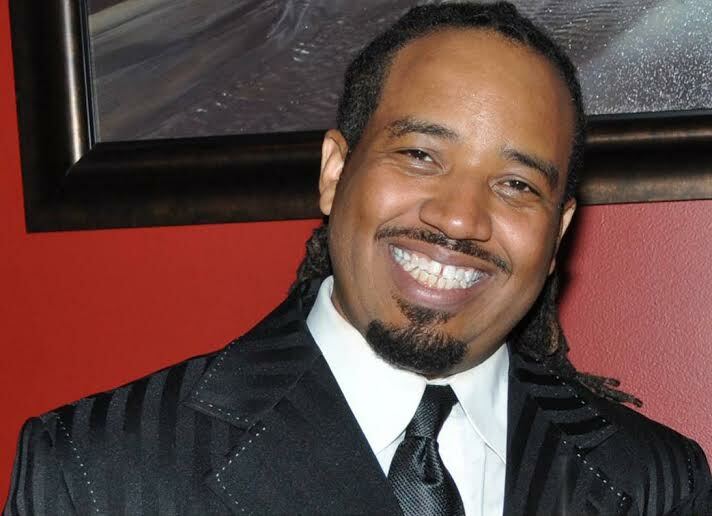 Daryl Funn (Mistafunn) was born on August 30 1972, and grew up in Baltimore, Maryland, where, entranced with Langston Hughes, Countee Cullen, and Nikki Giovanni, he began to write at the age of 9. Daryl joined the Java Monkey Slam team in 2009, with a 2nd place victory in the April slam finals. At the end of the 2009 season, Mistafunn was offered the opportunity to lead the 2010 Java Monkey Slam Team as Slam Master. As of 2014, he continues to perform this role. Derek Berry is a novelist, poet, student, and activist born in Aiken, SC. His first novel, “The Heathens and Liars of Lickskillet County“, will be published in Fall 2015 by PRA Publishing. He has published a poetry chapbook “Skinny Dipping with Strangers” and produced a spoken word album, “Perfect Nights“. 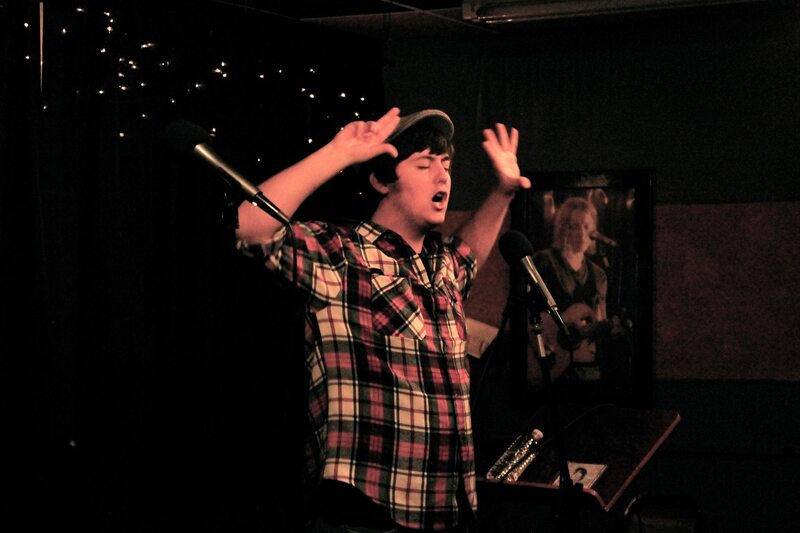 He organizes and co-hosts Charleston poetry show The Unspoken Word. He also coaches the Holy City Youth Slam Team. Spoken Word and Slam Poetry is a recent artistic movement brimming with potential, and bursting with lyrical genius. The collective voice of the movement is grand, and spread internationally, but has rarely been collected nor elaborated upon. Echo Chambers is beyond a means of promotion, but is an insight into the minds of the artists who are passionate enough to write, passionate enough to speak, and passionate enough to dream in a space where much of the support for the talent is underrepresented. 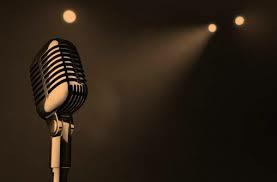 The work of the performance poet is multi-pronged, consisting of an ability to write one’s own work and perform the work, often memorized. Too often the movement is relegated to sporadic Open Mics or the novel Poetry Slams that crop up even more infrequently, but with time the movement is gaining traction. This is where Echo Chambers comes in. As a herald of the information age, it’s a place to memorialize the spoken artist works, as well as an artist’s unique message. Expect great media such as written pieces, cypher videos, and interviews from some of the most talented spoken word artists out there.